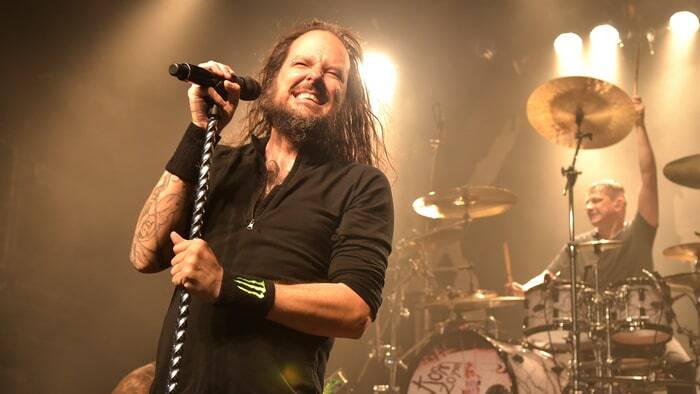 If you were hoping for a new Korn album, their singer Jonathan Davis recently sat down with WhatCulture and said expect a bit of a wait. Korn’s last album, their 12th full-length, “The Serenity Of Suffering” came out in 2016. Meanwhile, Davis released his debut solo album “Black Labyrinth” last week (May 25).